Forgetting iPhone passwords is a common occurrence, which happens a lot. Taking Mark as an example, in some special situations, finding quick solution is extremely urgent. You may as well meet similar questions, such as "how to recover photos from locked iPhone", "can I access my iPhone photos without passcode", "Is it possible to get photos out of locked photos", etc. Be relaxed; you will get certain answer after read this article over. The first workaround come here might not be well-known by majority of users. Nevertheless, if you use Windows frequently, you can manage to import your photos stored on locked iPhone to your Windows Media Gallery. See details as below. 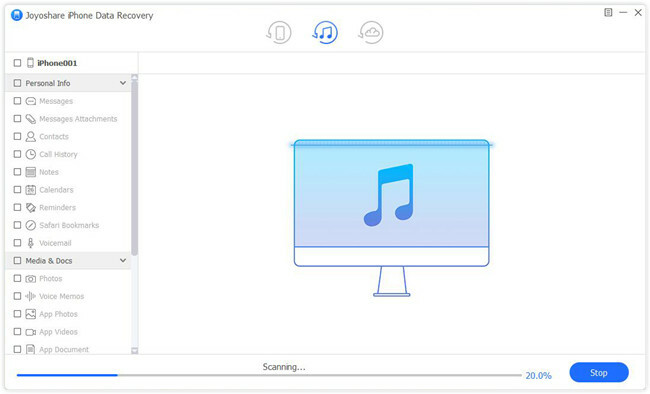 Step 1: Download the latest version of iTunes on your computer and connect the locked iPhone with an original USB to let your PC make detection and recognition. Step 2: Find the "Photos" app on your computer and get it launched, after which go to tap on "Import" at the top right corner. Step 3: Now you can select whatever photos you want to import to computer. 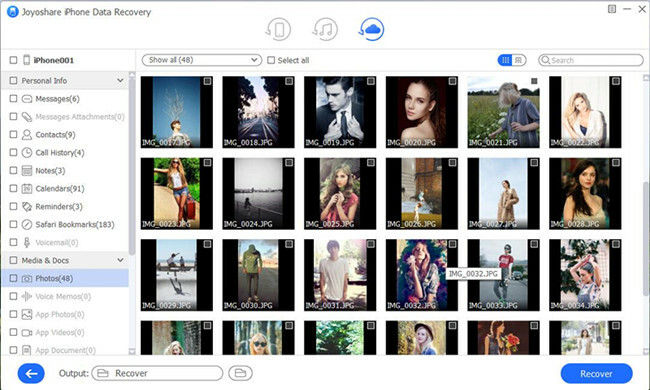 With a simple click on "Continue", the chosen photos from iPhone will be transferred and saved on Windows soon. It is one of the most dependable data retrieval developed to restore both common and encrypted data from iPhone, iPad and iPod touch, or from iTunes and iCloud backup. 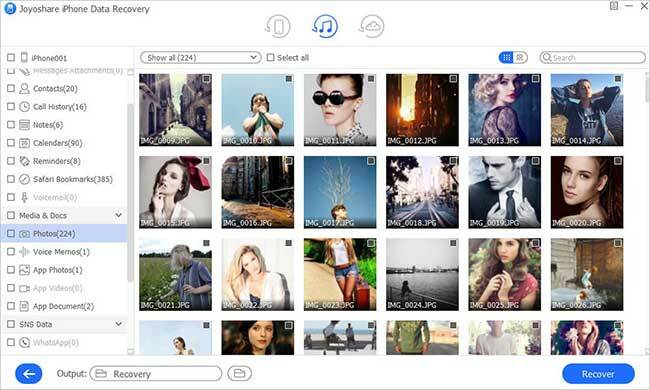 Showing high performance, this top-leading software allows you to convert your HEIC photos to JPG easily, preview scanned results thoughtfully and select needed pictures flexibly. Besides, it even includes full support to all models of iOS devices and is compatible with the latest iOS version. 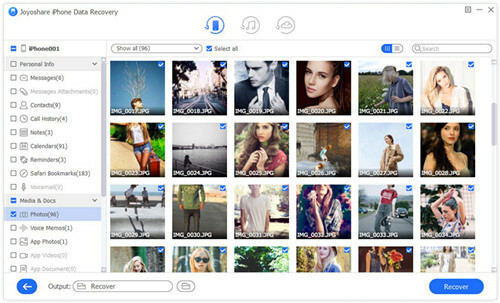 Perhaps, you will ask why we have to rely on Joyoshare iPhone Data Recovery to restore photos on locked iPhone rather than straightly get them back from iTunes. Alright, you can do it but you should undertake the risk of erasing all other data file. Therefore, for the sake of safe, following guide is a better one. 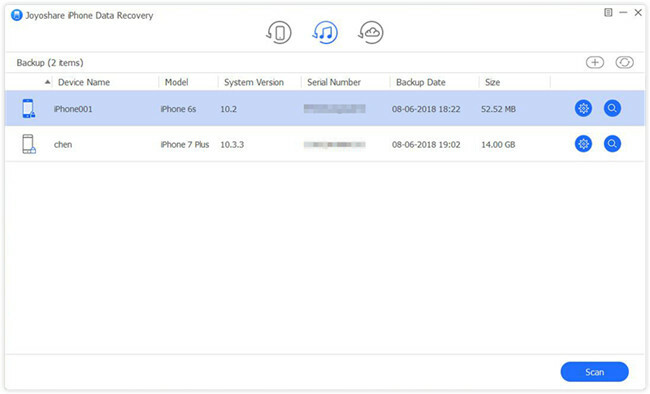 Simply run Joyoshare iPhone Data Recovery on computer and go ahead to its top menu bar to choose "Recover from iTunes" recover mode. All previous synced iTunes backup will be detected and displayed in a list. 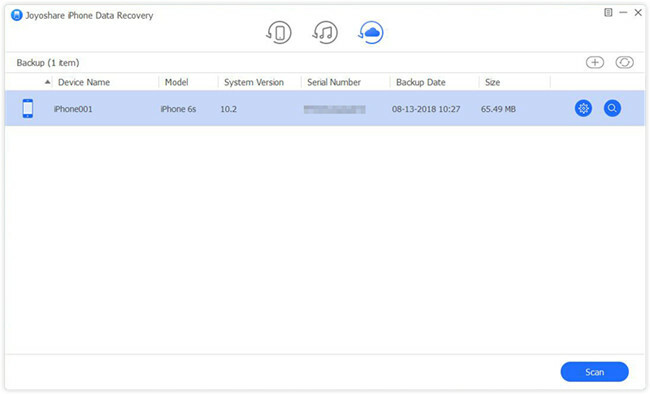 According to the device model and backup date, choose the most relevant one. Then it's time to hit the "gear" icon to select desired data types. Having confirmed what you want, press the "Scan" button at the right bottom to begin a scan process. A moment later, you can see both deleted and existing data shown in categories. You can directly tick the boxes of "Photos", "App Photos" or more. Alternatively, you can also access the category to preview photos one by one and only select designated items. To generate all chosen files on computer, you ought to press the "Recover" button. Similarly, you can find photos from iCloud backup on the condition you have enabled "iCloud Backup" option on iPhone before it is locked. This method requires only 3 easy steps as well. Here's how. 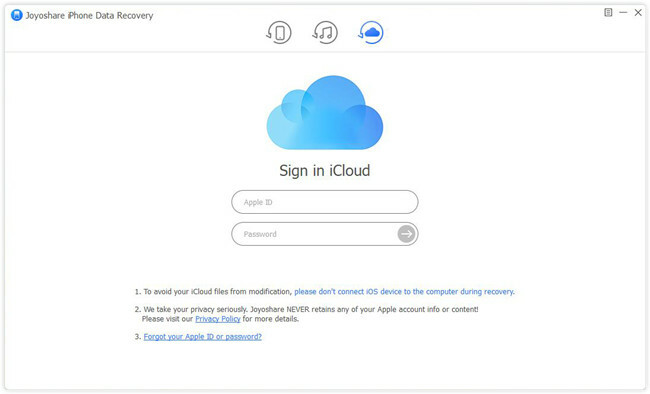 Run Joyoshare iPhone Data Recovery and switch recovery mode to "Recover from iCloud". You will be asked to sign in your iCloud account. Only do that can you authorize Joyoshare to scan locked iPhone data files. You are assured that no content and privacy will be recorded by this program. Having accessed your iCloud account successfully, Joyoshare will get down to presenting all iCloud backup files for you to choose. Download the one that you think contains photos from locked iPhone. Hereafter, press the gear icon behind it to choose data types and tap on "Scan" to start scanning files. Wait until iCloud backup scan task comes to end. You are enabled to look through all results in the way you like. Search data with "Search" box, filter out needless files or straightly mark items as per actual needs. Next go forward to click "Recover" button to output them to computer.